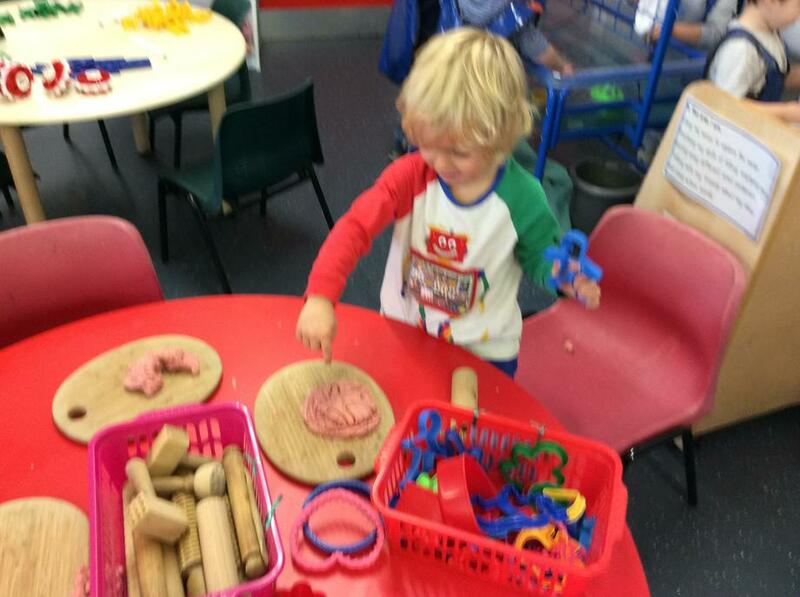 NEW OPPORTUNITY FOR MISS GRAHAM! 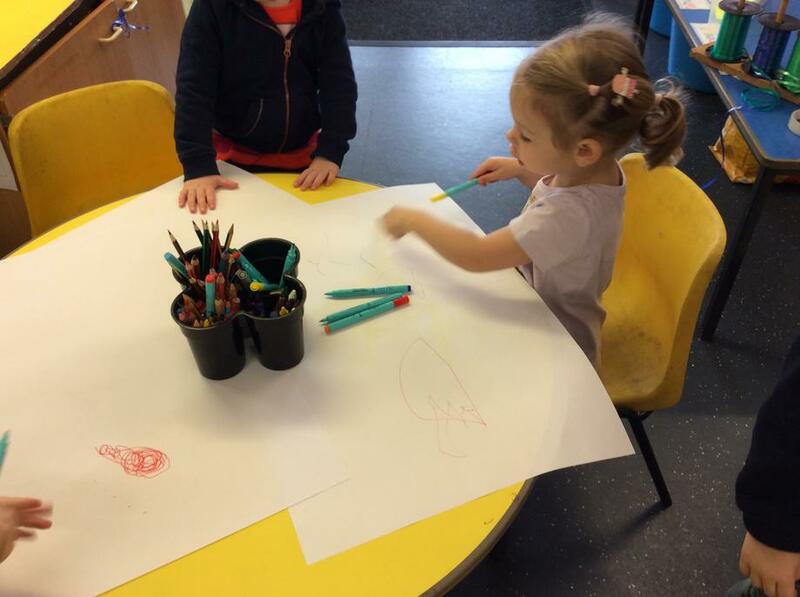 We are thrilled to share the exciting news that our Headteacher, Miss Graham, has been asked to take on the lead role in the Early Years Foundation Stage team for the North West Maths Hub. 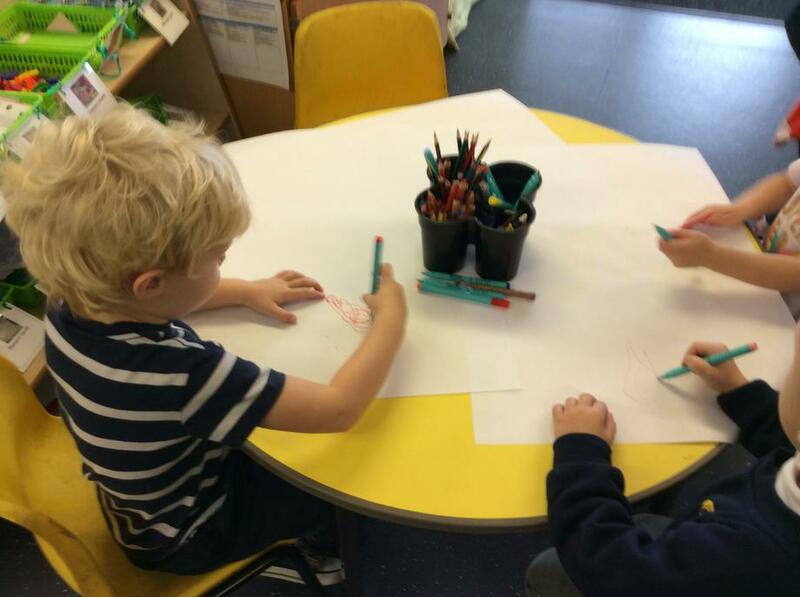 This work will involve her supporting four Work Group Leading Maths Teachers from the North West of England in their work with 40 primary schools across the region. 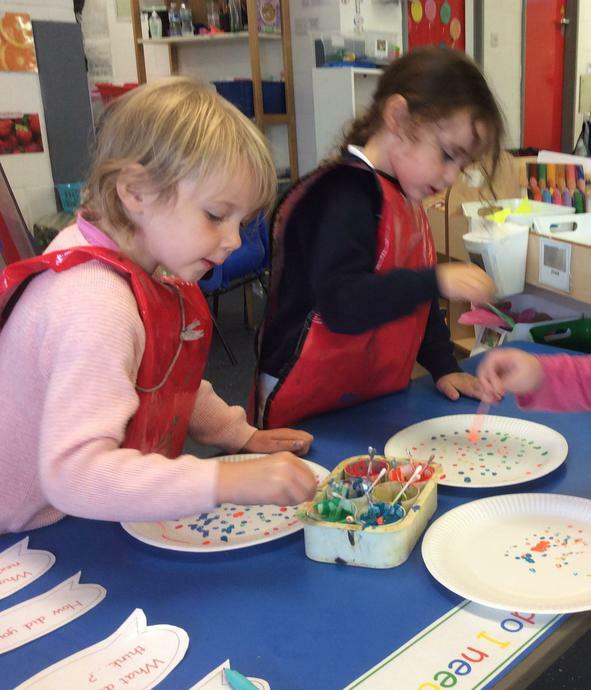 On Friday, 14th September the children in Nursery and Reception joined hundreds of thousands all over the world to celebrate International Dot Day. 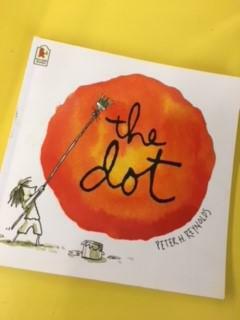 This annual event was inspired by the book entitled The Dot by Peter H Reynolds. 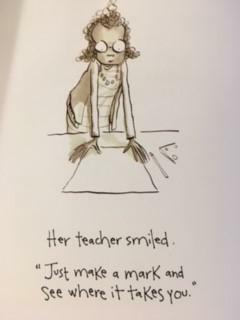 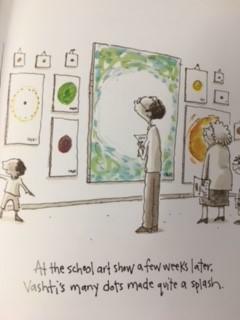 The book tells the story of a child who is reluctant to draw and who is encouraged to have a go by starting with just a dot on a page. 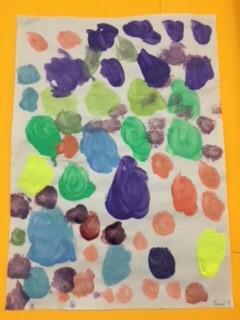 The story goes on to show how the child's mark making develops from just one dot into some great masterpieces. 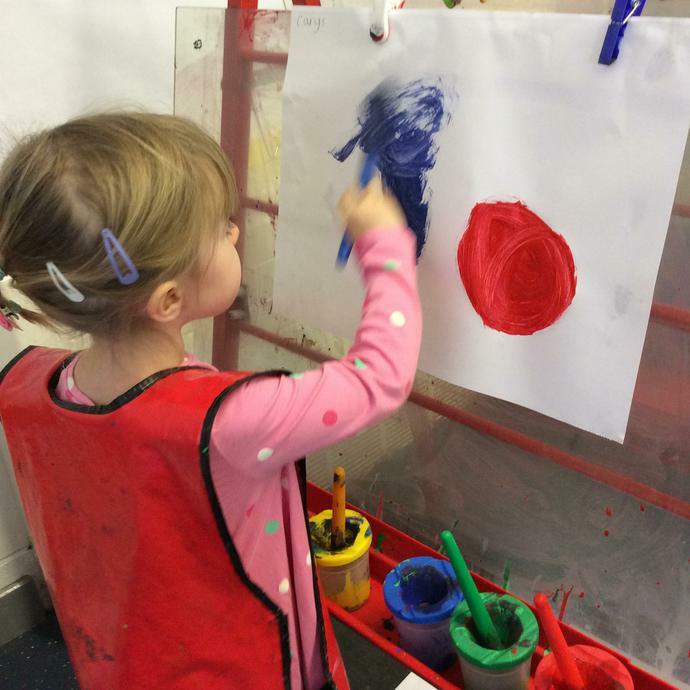 As you can see - our youngest children are already showing signs of their inner artist! 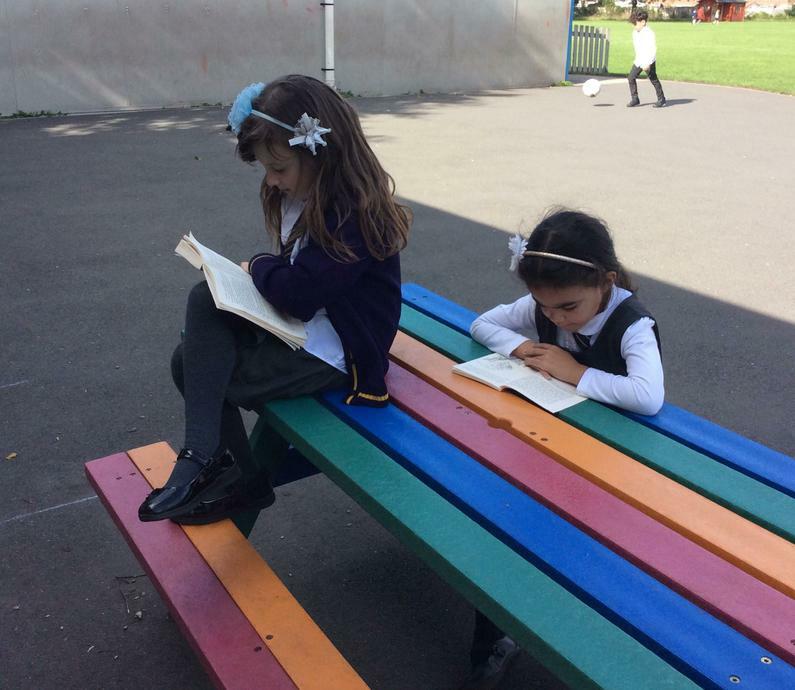 The children in Year One and Year Two celebrated Roald Dahl Day this year by joining in with some great activities. 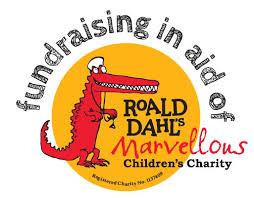 They also brought donations into school for Roald Dahl's Marvellous Children's Charity which helps to fund Specialist Children's Nurses across the uk. 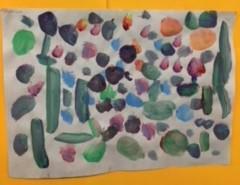 The children in Year One watched some of Roald Dahl's Revolting Rhymes and shared a Willy Wonka Chocolate Bar with their friends - unfortunately there were no golden tickets to be seen. 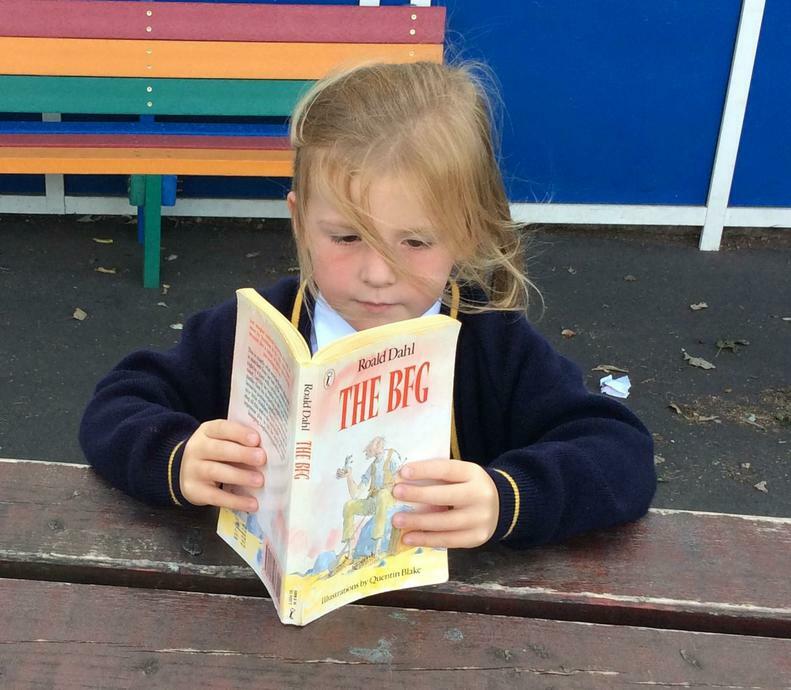 The children in Year Two created some of their own recipes inspired by Mrs Twit and they loved sharing their favourite Roald Dahl books with their friends. 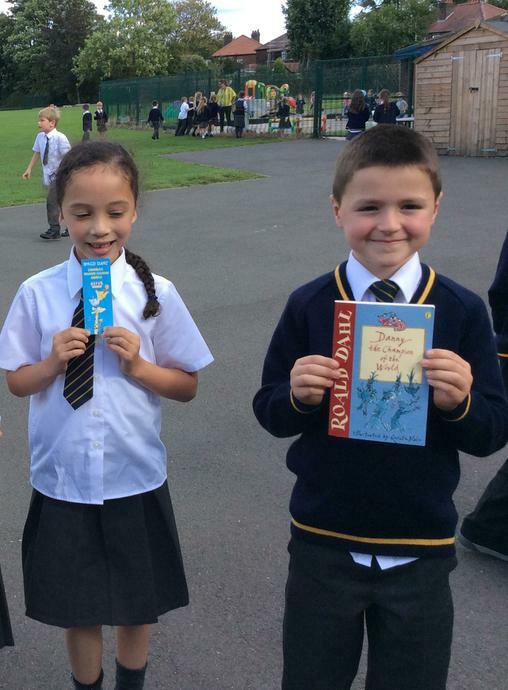 Mrs Fairclough organised a wonderful assembly in the afternoon where the children played an interactive game of Guess the Character and watched some clips from the wonderful films and musicals based on Roald Dahl stories. 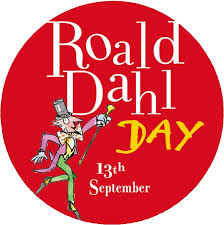 A marvellous day all round!